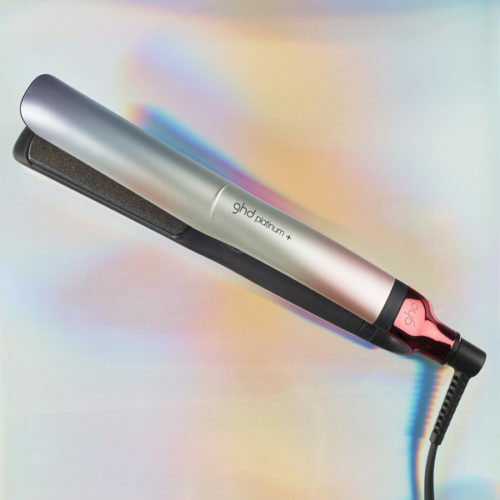 Bring back straight hair in a modern way or create curls or flicks that last with the new ghd Gold styler, the ultimate tool for all hair types. Transform your hair everyday with the new ghd Gold styler – proven to deliver sleeker, smoother and healthier looking hair. 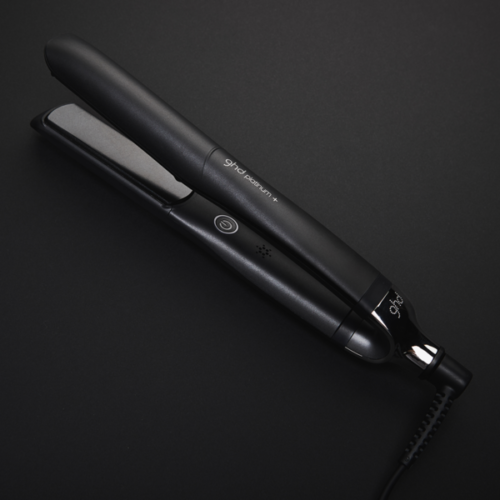 Featuring duel-zone technology for a premium performance, ghd gold has has two next generation heat sensors, one across each plate to control the optimum styling temperature of 185 degrees constantly and evenly from root to tip. Dual-zone technology – optimum heat from root to tip, for smoother, sleeker and healthier looking hair. Optimum styling temperature of 180 degrees -any hotter damages the hair, and any cooler compromises the result. 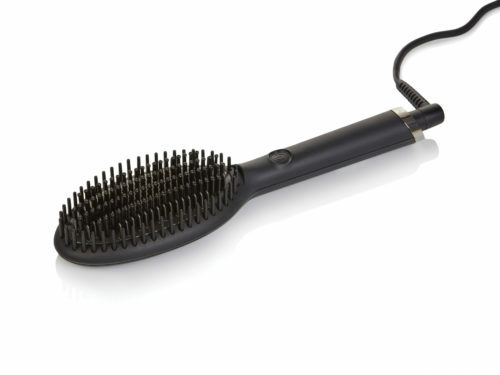 Smooth, contoured floating plates: glide through hair for quick, frizz-free styling and enhanced shine. Automatic sleep mode – switches off if not used for 30 minutes.